Climate change threatens plants as the risks of flooding increase. A new study from Stockholm University shows that special genes are key to keeping plants from withering, remaining healthy and resistant to a lack of oxygen when they are underwater for a period of long time. Developing tolerant plant varieties that have this gene will increase harvest and will be increasingly important as the changing climate leads to more rainfall. Plants, like humans, are deprived of oxygen when underwater. 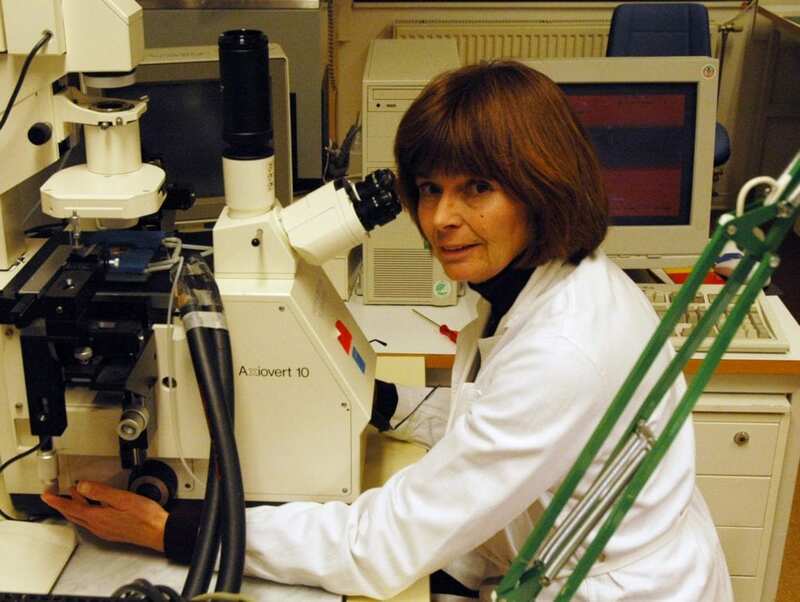 Sylvia Lindberg, professor at Stockholm University, investigates how plants become more resistant to surviving this oxygen deficiency. When plants lack oxygen, special genes signal danger and that the plant must activate other genes to help defend itself. One of these genes is PLD, which forms the enzyme phospholipase D. Until now, the key role it plays in the plants’ oxygen deficiency signal systems was unknown. “We suspected that this gene was involved, as it is in other types of stress that plants are exposed to, for example, high salinity, cold, drought and fungal infection”, says Professor Sylvia Lindberg. When plants are deprived of oxygen, they grow less, and their leaves turn yellow. Sylvia Lindberg and her research team used mutant plants that lacked the potentially protective gene to see if it was worse off during a simulated flood. The study showed that the leaves of the mutant plants turned yellow and died – meaning that the gene plays a role in keeping the plant in good health. “We are studying the plant rockcress, Arabidospis, which is a common model plant because all genes are identified for it”, says Sylvia Lindberg. Some of the plant mutants produced less calcium compared to the wild plant, when exposed to a lack of oxygen. It is therefore possible that the amount of calcium also protects the plant. Calcium is an important signal substance that increases within the cells for all types of stress that were examined. “For example, rice is very tolerant to oxygen deficiency and increases its cellular calcium levels much more than wheat does, which is highly sensitive to oxygen deficiency and does not increase its calcium levels to the same extent. So, crops vary in how vulnerable they are to oxygen deficiency”, says Sylvia Lindberg. The plant mutants also produced less phosphatidic acid, which is also an important second messenger during times of stress in plants. The next step is to investigate how the plants would react to oxygen deficiency if you instead rise the amount of the modified gene PLD. “Then maybe more protective calcium and phosphatidic acid will be formed to counteract the effect of oxygen deficiency. I hope more research will be done in this area. It is real detective work but important for developing new tolerant crops”, says Sylvia Lindberg. Authors: Albert Premkumar, Sylvia Lindberg, Ida Lager, Ulla Rasmussen and Alexander Schulz. The study was a collaboration between Stockholm University, Swedish University of Agricultural Sciences in Alnarp, and the University of Copenhagen.